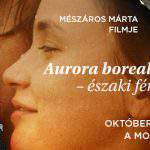 There are certain ingredients used regularly in the Hungarian cuisine that are present in other cultures’ gastronomy, too. However, poppy seed is quite unique in this sense. 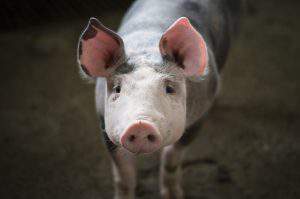 It is used both as a popular ingredient as well as for medical purposes. 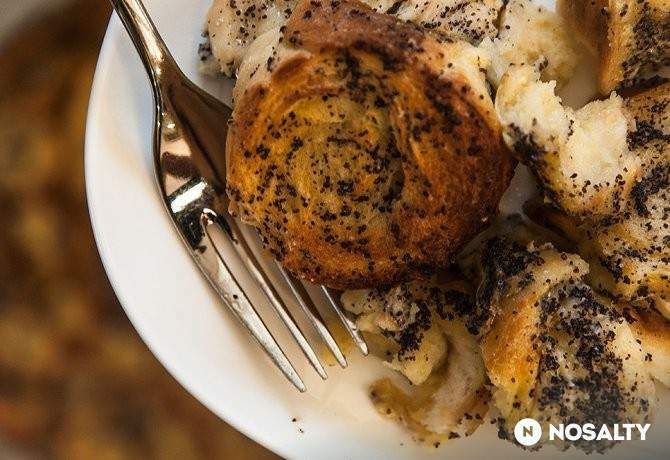 If you visit Hungary, you definitely have to try something made with poppy seed. Poppy seed is an important ingredient, both in terms of gastronomy and in the field of medicine. 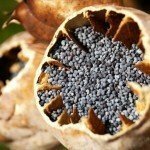 As it contains opium, the variety and quantity of poppy seed that one can grow at home have to be regulated. According to folk medicine, poppy seed oil helps the absorption of calcium and its integration into the bones. Besides various vitamins, it also contains zinc, which helps strengthen the immune system. Mákos guba is one of the most well-known dishes made with poppy seed. 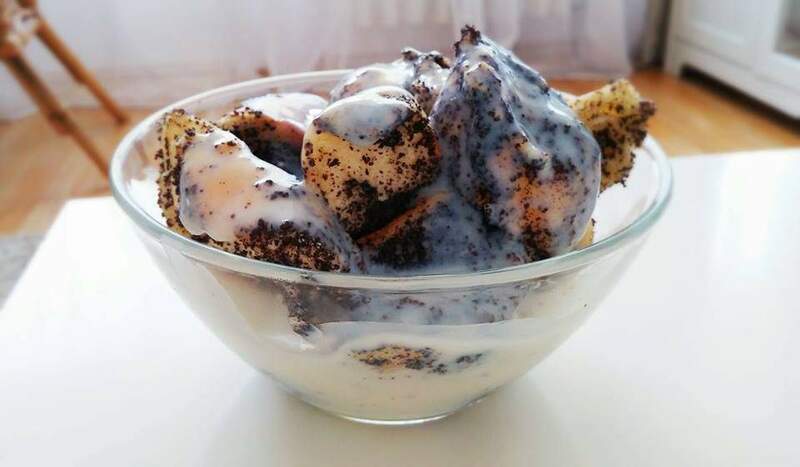 The mixture of softened bread with poppy seed and the various toppings – vanilla custard, honey or jam – make it a favourite among Hungarian children and adults alike. It has been around for a long time, as a cookbook from 1695 contains a recipe very similar to the one we still make today. When times were hard, people often made dishes where they softened bread with milk, as fresh bread was hard to come by. It was also believed that poppy seed would bring money to the house. 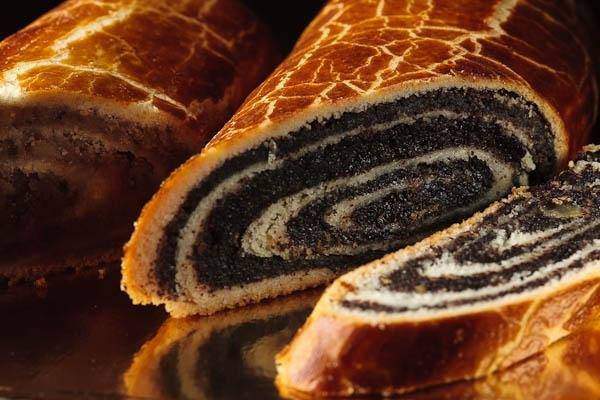 One of the most popular Christmas desserts in Hungary can also be made with poppy seed. Both of the fillings associated with this Christmas dish have special meanings – while walnuts were believed to protect against hexes, poppy seed was supposed to bring prosperity. Bejgli was already present in Europe around the 14th century. 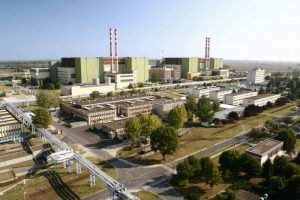 Its name comes from German, and it refers to its bent, horseshoe-like shape. It is a must in Hungary for the Christmas period, and even though making it yourself requires a lot of time and energy, the results will make it worth it. 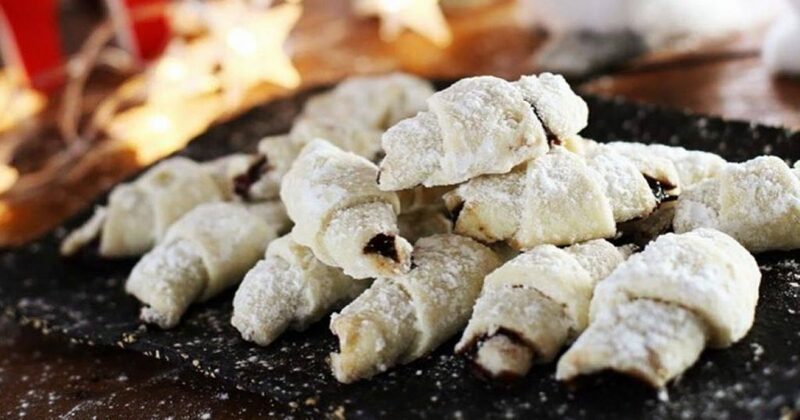 The Hungarian snow crescents are also mostly connected to the Christmas period. However, after tasting them, you will not be able to wait until Christmas comes and will want to make them immediately at home (use THIS recipe for that). 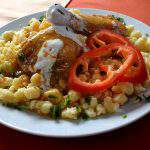 It was actually featured on CNN‘s list of the fifty most delicious cakes in Europe, one of three Hungarian dishes that made the cut. It is not compulsory to fill it with poppy seed, you can opt for walnuts or even plum jam, and it will be equally delicious. However, poppy seed and the powdered sugar covering the outside are a tried and true match. 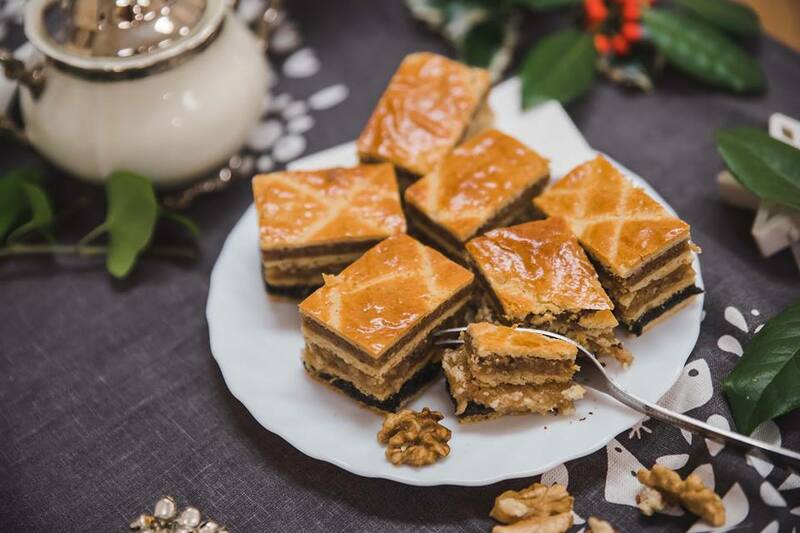 This Jewish-Hungarian dessert is another favourite in Hungary as well as among the Jewish community. 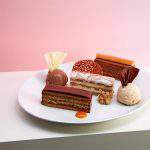 In fact, it was named “the queen of Purim desserts” by Foodandwine.hu. It is also connected to a world record – the ‘World’s Largest Flódni’ -, a title which was secured back in 2012, at the Sziget Festival. The team of Ráchel Raj made a line of flódni that was 20 metres long. 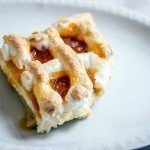 Flódni is a very rich dessert, with a total of four different fillings. It includes both poppy seed and walnuts, so this time you do not even have to choose between the two. It also has an apple and jam (usually plum) filling. Preparing this dessert at home is a lengthy process, but the result will make it worth it – check out the recipe HERE. Despite what this list might suggest so far, poppy seed is actually not only used to make sweet treats; it works equally well with savoury dishes. 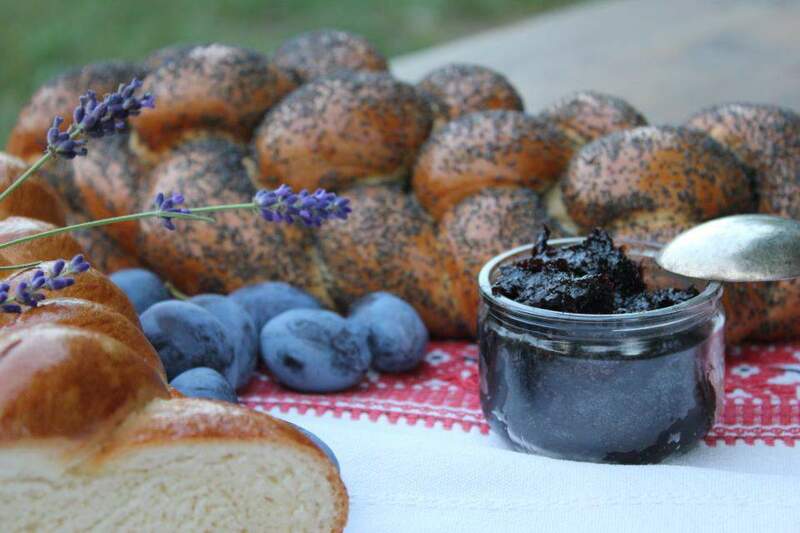 Now that Easter is coming up, you might want to spruce up your plaited loaf with some poppy seed. It does not require much extra effort, but it gives it a special flair and something extra for a change, while not straying too far from tradition. 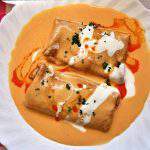 For some great varieties on this traditional dish, click HERE.